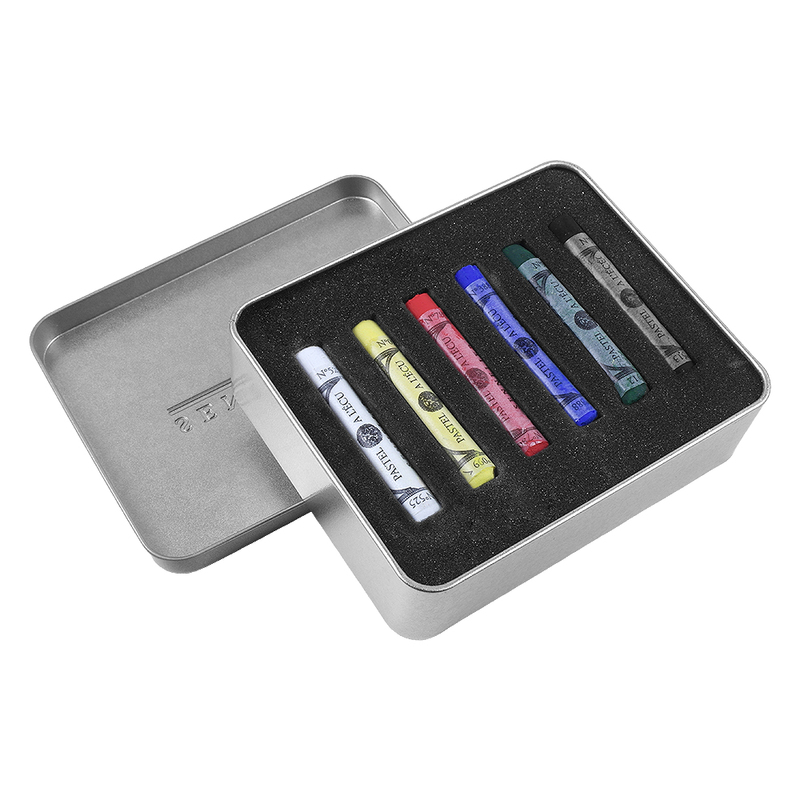 The name Sennelier has been synonymous with the finest pastels available in the world, whose intensity of colour and singular velvety feel have been appreciated by pastelists since the turn of the century. Sennelier's first colours were commissioned by Degas and are made the same way today by hand. 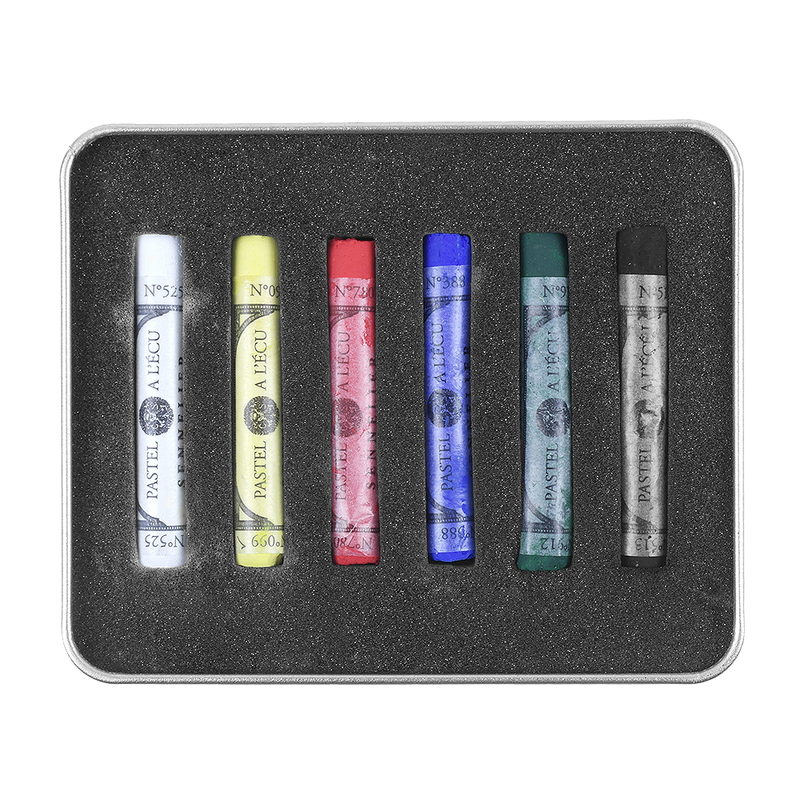 Unlike other pastels, Sennelier pastels are pure pigment and are devoid of any clay. 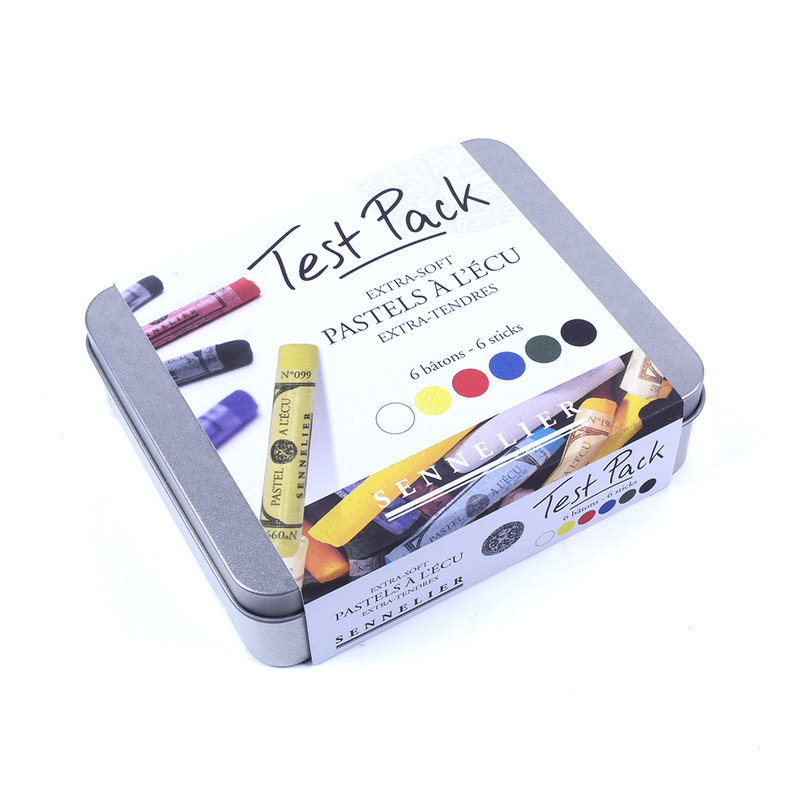 An exclusive natural binder holds their hand-selected pigments together, yielding vivid, water-soluble colour.